What do a Bird and a Birdie have in Common? 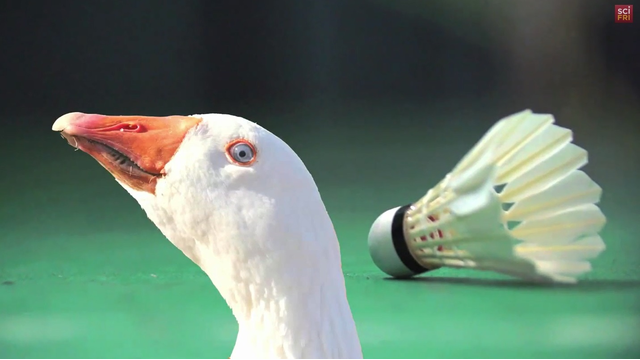 Many Americans hit the badminton birdie around their backyards. The birdie can fly faster than 200mph in professional games! How is this possible? 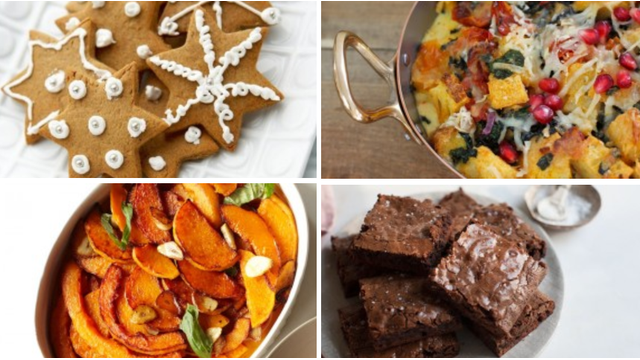 No matter how your family celebrates Christmas, PBS Food has great ideas for everything from appetizers and sides to entrees and desserts. 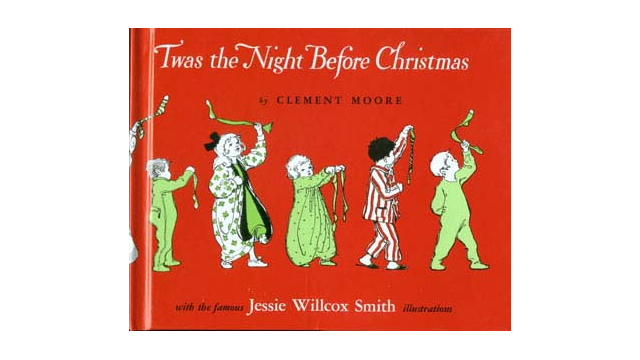 Is your family making the long trip across the state for Christmas? 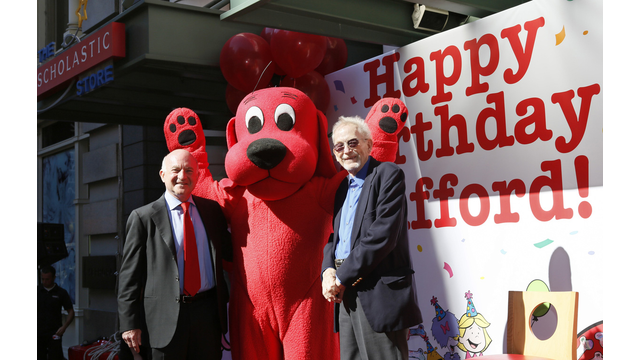 Bring along your children’s favorite PBS KIDS programs. 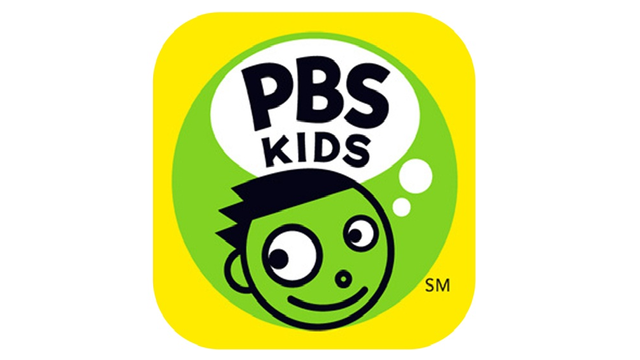 A new app that offers parents a real-time connection to their child's activity on the PBS KIDS website. 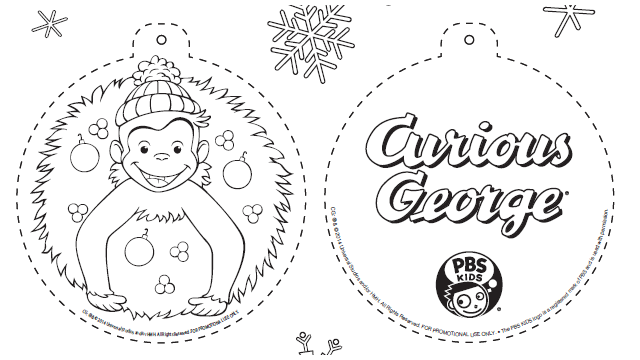 Create an ornament with your kids featuring their favorite PBS KIDS characters! 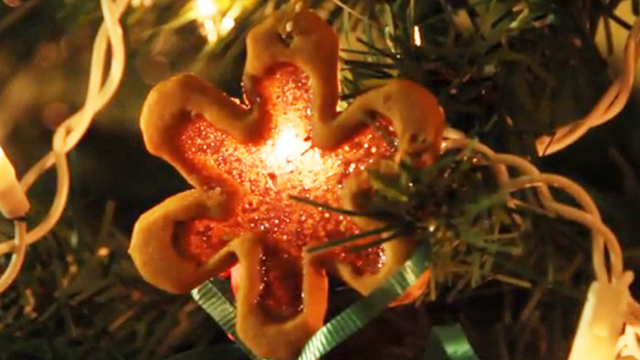 Do you want to make a stained glass ornament? Learn how the discovery of a single old bone lead to the development of one of the world's premier fossil beds. 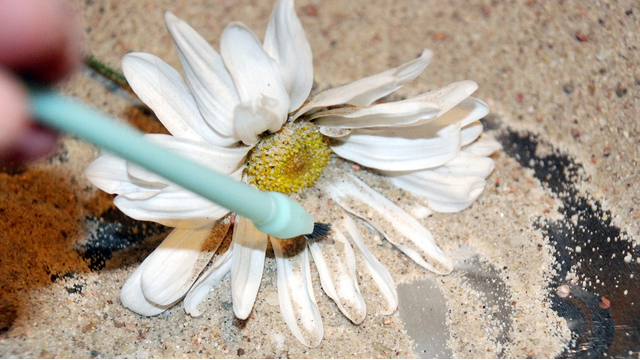 It is the season… everyone is sick and spreading their germs. 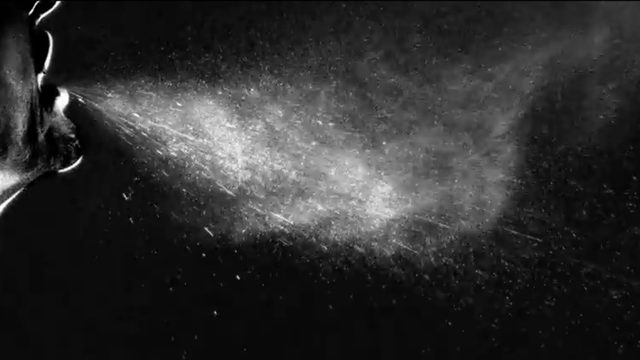 Have you ever wondered how far a sneeze travels in a room and beyond? Why Does a Turkey Taste So Good? 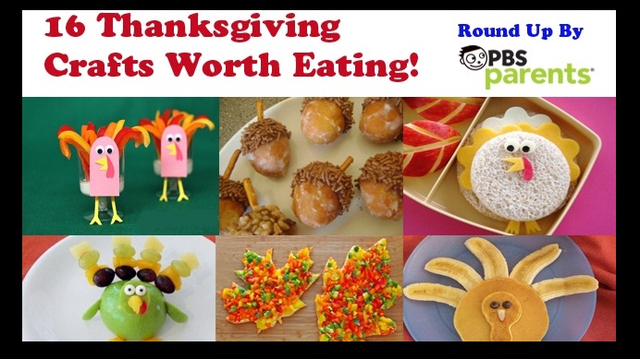 Are you looking for some interesting trivial knowledge for the Thanksgiving gathering? 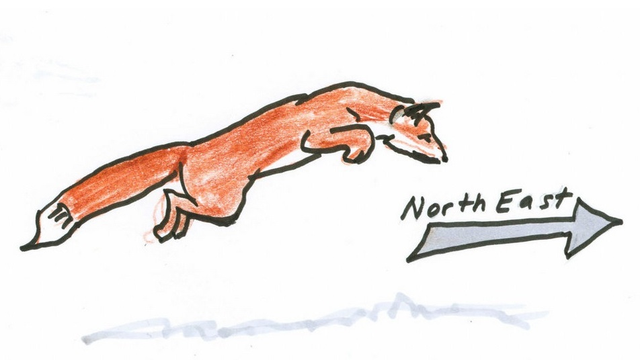 A Must See Video of a Fox in the Black Hills! Amazing video footage of a fox searching for mice in 3 feet of snow! 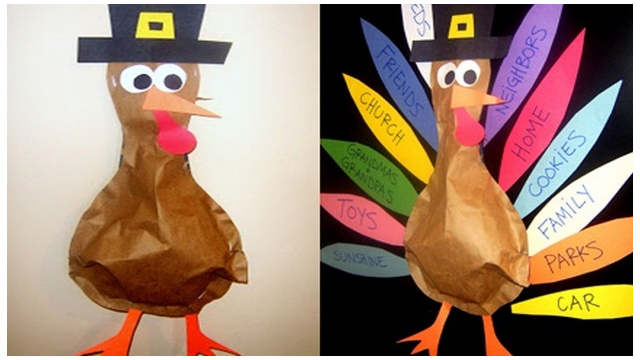 Cute Thanksgiving craft you can make with your kids! 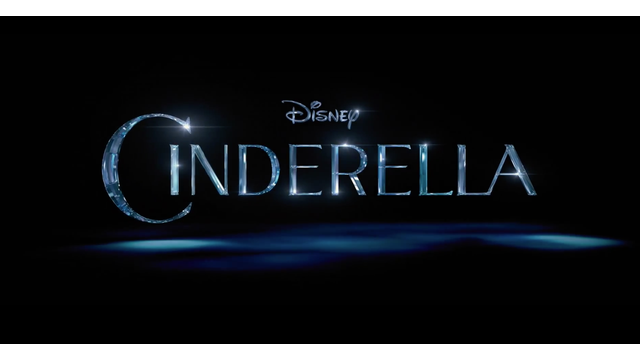 A new Cinderella movie is being released by Disney this coming spring, and the first trailer for the movie is now available.